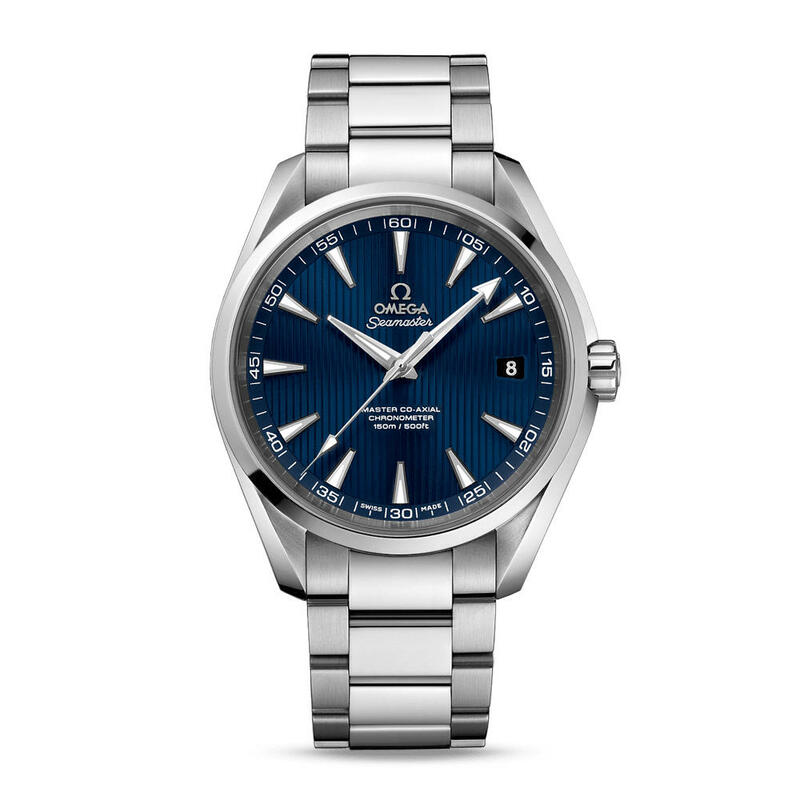 Omega Seamaster Aqua Terra Chronometer 231.10.42.21.03.003 in a 41.50mm Stainless Steel case and a matching bracelet. This anti-magnetic watch features a Blue dial and an Automatic movement. In comes with an Omega international warranty dated 17/08/2017 and all box and papers. Loan of £2880.00 with £320.00 deposit. Repayable by 48 monthly repayments of £69.80. Total amount repayable £3670.40. APR 7.89%representative. All our unworn watches come with a Manufacturers International Warranty, this means that the watch can be taken to any Authorised Dealer for service or repair.